Lightweight plastic case fastens around the bristle area to keep the head clean and protect against germs. Air vents enable the toothbrush to dry. 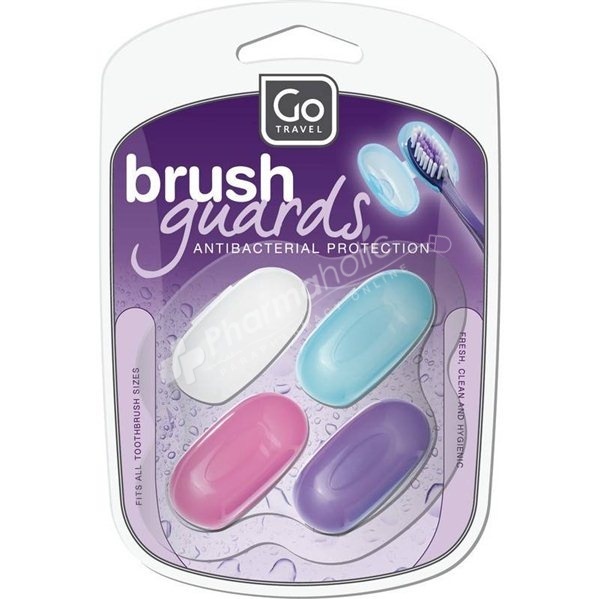 Brush Gards fit most toothbrushes. Easy to clean.